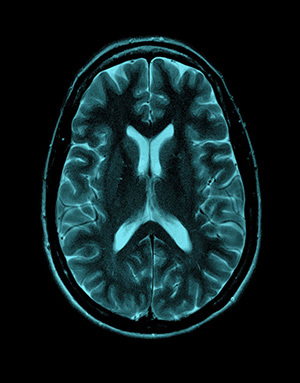 Since 1974, Neurological Associates of Washington has provided expert consultation from a nine physician staff that includes some of the most senior practicing neurologists and neurosurgeons in the Seattle Area. As an independent group, we are not employed by any hospital or insurance company and are committed to providing a more personalized and compassionate alternative to what is sadly becoming a increasingly commercialized health care system. This approach reflects our principles and view of the type of medical care we believe our society deserves. Compassion: We believe in care based upon compassion, not commerce. Our physicians are employed solely by their patients, not by any hospital or insurer. Experience: Our nine partner physicians are among the most experienced in the Seattle area. Each has an average practice experience of over 20 years. Insight: We strive to identify the root cause of illness based upon a careful analysis of the patient’s clinical history, neurological examination and diagnostic studies. We then customize a range of available options for treatment. Minimally Invasive Treatment: We favor the most non-invasive treatment of all: helping the body to heal itself. Cost Effectiveness: Unlike many healthcare facilities, we do not charge “Facility Fees,” which greatly inflate costs. 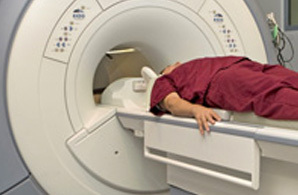 Magnetic Resonance Venography of the brain. These studies are frequently an integral step in the evaluation of neurological and neurosurgical conditions. Hours: 8:00AM - 5:00PM Monday through Friday, closed Saturday and Sunday. Hours: 9:00AM - 5:00PM Monday through Friday, closed Saturday and Sunday.